Ask Me a Question or Book an Appointment! Please feel free to contact me directly if you have questions about any of my services or would like to book an appointment! Thank you and I look forward to speaking with you soon. WE’VE EXPANDED! 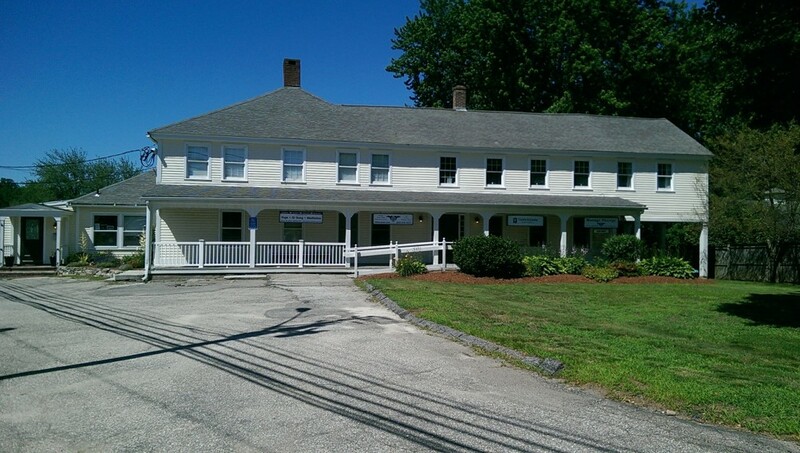 Our office is conveniently located in the heart of Columbia, CT on the FIRST & SECOND FLOOR of the Landmark Building.